Prime Minister Theresa May will travel to Brussels today to seek Brexit concessions from European Commission President Jean-Claude Juncker. Writing in The Telegraph earlier this week, Ms May insisted that she can only pass her Brexit deal if there are “changes to the Northern Ireland backstop”. This position is based on a parliamentary vote last on January 29. The backstop is a provision that will take effect in the case of a no-deal Brexit to prevent the return of a hard border between Northern Ireland (part of the UK) and the Republic of Ireland (which remains in the EU). 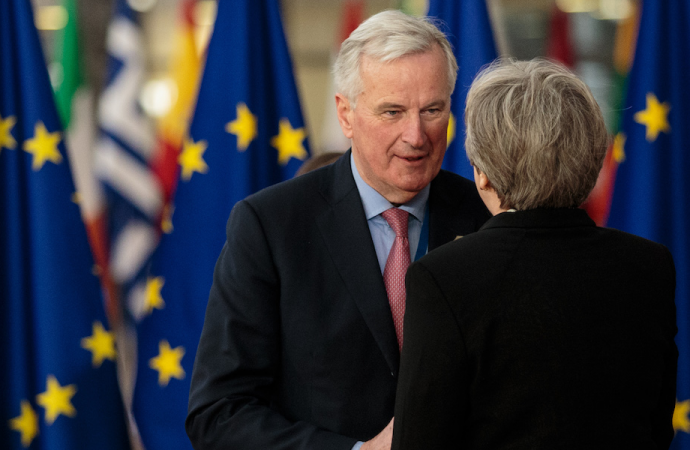 While May seems intent on changing the backstop, the EU has repeatedly dismissed any suggestion of renegotiating the Brexit deal. 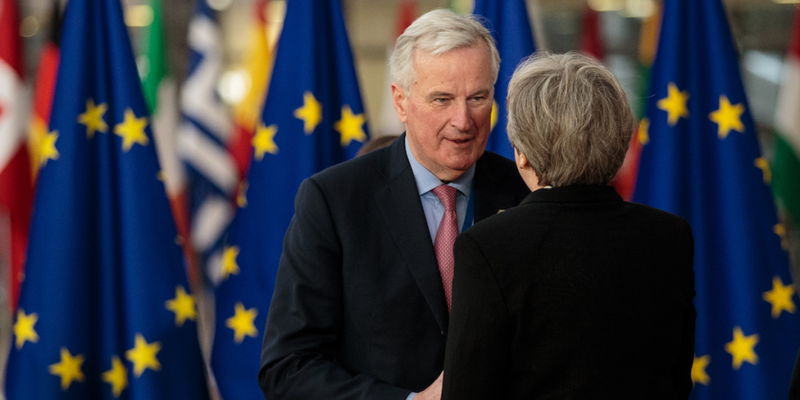 However, a tweak to the implementation of the backstop might just be palatable enough for both the EU and UK lawmakers to both accept. One such tweak could be the use of technology to track traders between the two Irelands, thus preventing the need for customs checks—an option described as “perfectly possible” by the UK interior minister this week. Other ‘tweaks’ may also be possible but will likely need more time to agree to. Indeed, the most likely outcome over the short-term remains a delay to the March 29 withdrawal.